As Shanghai’s leading Mandarin school, EasyMandarin meets the new (July 2015) requirements for CSN (Centrala studiestödsnämnden) accreditation. This means that Swedish students are still eligible to receive financial aid while attending our school in one of our full-time Chinese language programs (Intensive OR IntensivePlus). Contact us for more information. 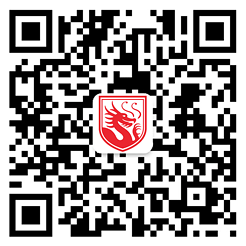 For some very useful Chinese on demand right in your pocket and to find out about future EasyMandarin activities, join us on WeChat by scanning the QR code below. Type and send ‘keywords’ for useful Chinese about weather, getting your haircut, job hunting, sports, booking a hotel, and more!